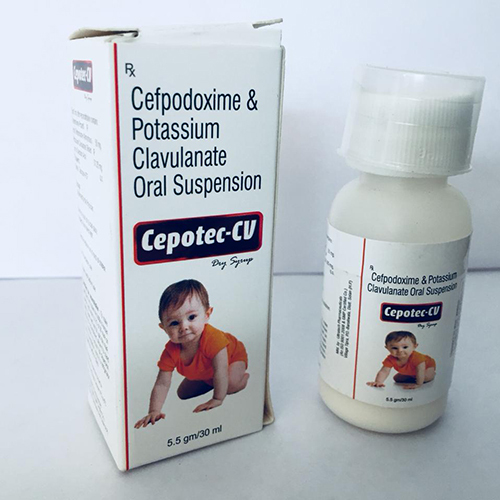 The product is a combination of Amoxicillin/clavulanic acid, also known as co-amoxiclav and Cefpodoxime (cephalosporin antibiotic). They are popular antibiotic drugs that are used to kill and prevent the growth of bacterial infection in the body. 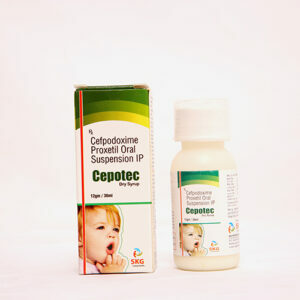 The drug is used to treat otitis media, sinusitis, gonorrhoea, strep throat, cystitis, pneumonia, cellulitis, urinary tract infections, tonsillitis, ear infections, animal bites, and tuberculosis. The medicine will help restored efficacy against amoxicillin-resistant bacteria that produce β-lactamase. The medicine is available as a dry syrup. 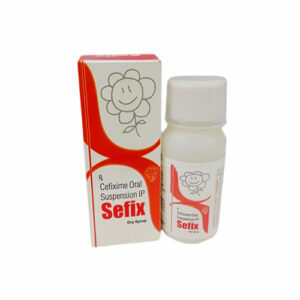 It is advised to take under the guidance of a physician and doctor of enhances results.